For many shoppers, knowing exactly where the food they are about to consume came from is of the utmost importance. At the very least, you would expect that any food product packaged in a box with ‘British’ written across the top in large font would be just that – British. Well, not according to Waitrose. The supermarket chain is currently facing the ire of customers following the discovery that their range of ‘British’ ready meals are made using lamb sourced from New Zealand, not Britain as the packaging suggests. 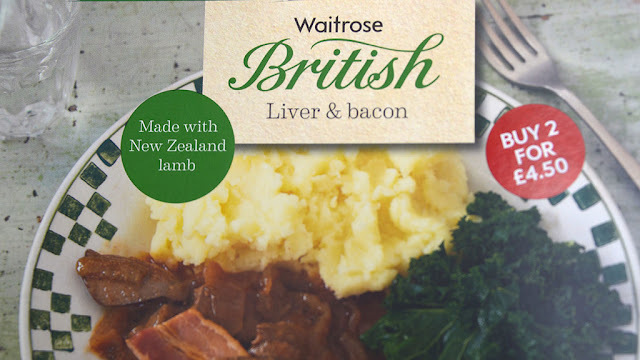 Four items in the range - specifically Waitrose British lamb with mint and redcurrant, Waitrose British lamb hotpot, Waitrose British liver and bacon, and Waitrose British shepherd's pie – are known to contain the misleading ingredient. Complaints regarding the products actually started to file in last year, to which the supermarket chain responded by slapping a sticker on the products stating that they were 'made with New Zealand lamb'. However, many still see this as a far-from-acceptable solution.